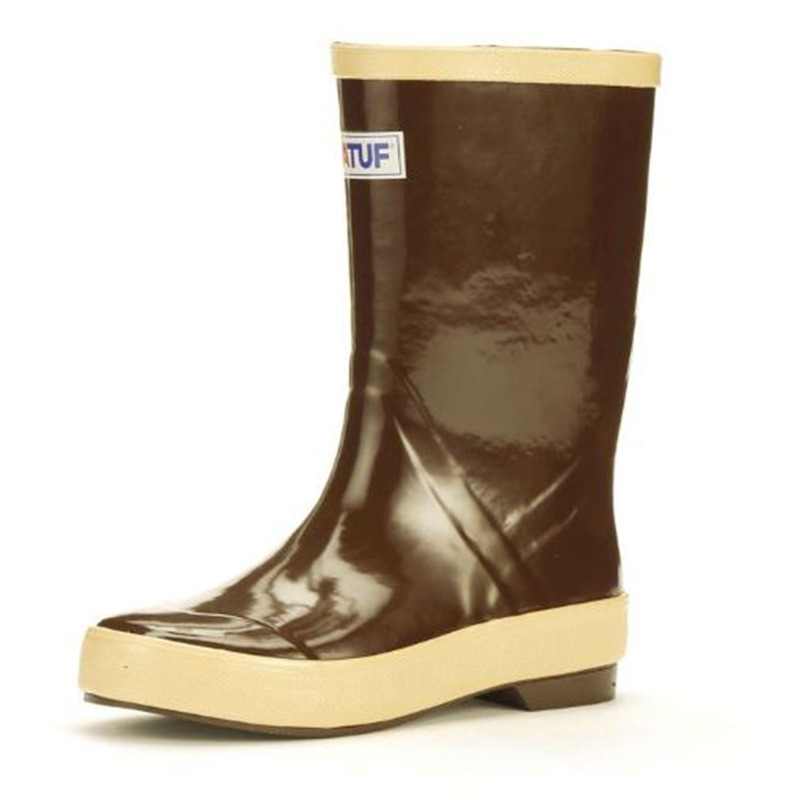 These Kid’s XTRATUF® boots have the same iconic look and feel as their adult counterparts and are built to tackle anything they might get themselves into. From the pond to the bus to the dock, these boots are designed to keep kids warm, 100% dry, and protected against the elements. 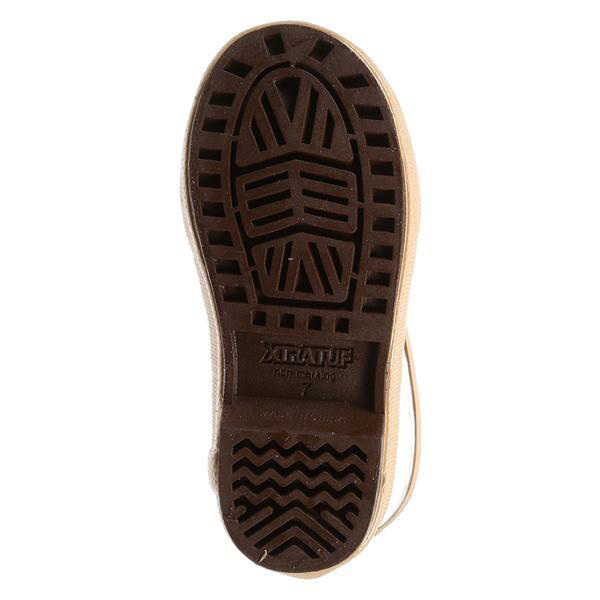 Our kids Legacy Boot also features our iconic Chevron outsole to provide non-skid protection on slippery surfaces.